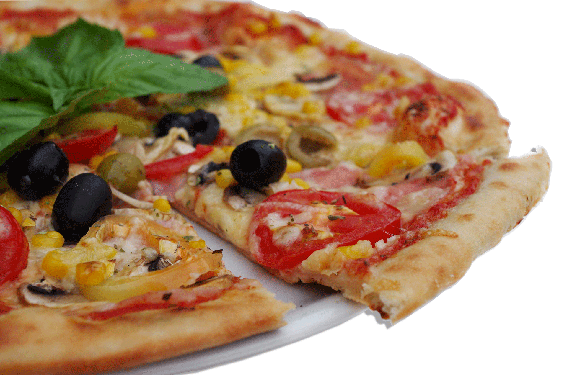 Papa's Pizzeria is an Italian Takeaway situated in the heart of the village of Longton, near Preston. 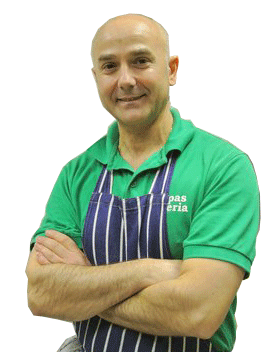 All our food is freshly prepared on site, using fine quality ingredients, making sure that our customers receive a fresh and good quality meal. 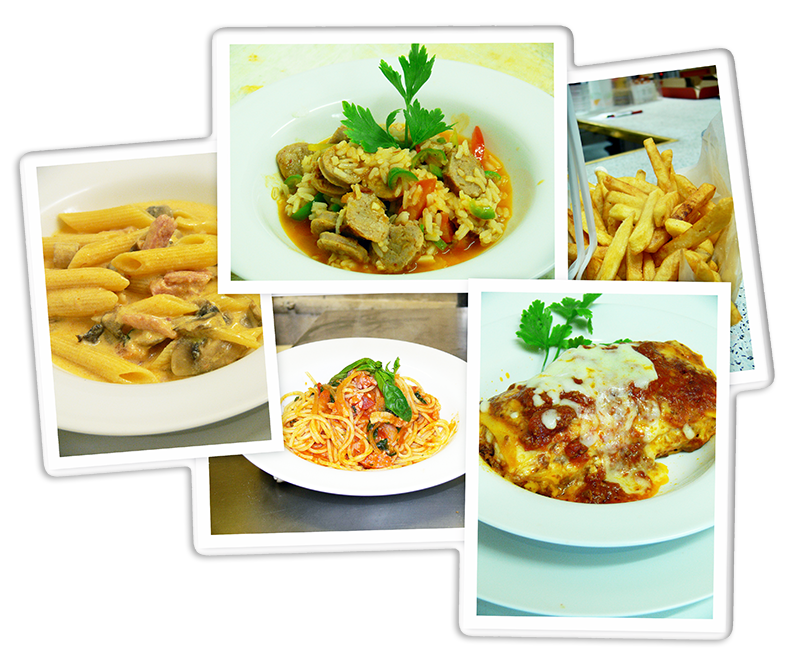 We produce a wide range of starters, and main courses, pizza, pasta, dishes and risotto, chicken and fish. We make our own made tiramisu, as a delicious dessert to your meal. If you fancy something different please let us know, if we can help you are very welcome. So come in and try it for yourself! Every month the Chef will suggest a series of delicious dishes, all made so that you can enjoy the season's freshest ingredients.